TN MRB Recruitment 2019 notification for the 2865 vacancies for the post of Nurses has been released by the Tamil Nadu, Medical Services Recruitment Board. It is doubtlessly a wonderful opportunity for those who want to build their career under the roof of such an esteemed organization. Board has invited application form the eligible individuals to apply for said vacancies. Interested individuals, who have required criteria, can apply for the TN MRB Recruitment 2019 by filling an application form. It must be noted that application form is now available at mrb.tn.gov.in and will only be accepted in online mode. TN MRB Nurses application form has been set from 07 February 2019 to 27 February 2019. Successful training for a period of not less than three years in General Nursing, Candidates also have some additional qualification for the post you are requested to check qualification details from official notification. Threaten from the left side of the home page you have to hit on “Notification” link. On the next page, you have to hit on the “Notification for Nurses” link. Official notification details will appear at your screen, check the notification details carefully. Now from the home page, you are required to hit on “Online registration” link. Thereafter hit on “Register / Login” link available in the front of “NURSES” link. Finally, submit the form and print a copy of the submitted application form for the future reference. Tamil Nadu, Medical Services Recruitment Board is going to hire 520 individuals for the Nurses post. Eligible female candidates can apply for said posts by filling TN MRB Recruitment 2019 application form. The application is available in the online mode; eligible aspirants can fill the application form by going to mrb.tn.gov.in. The last date to submit the application form is 26 February 2019. It is essential for the aspirants to satisfy all the terms and conditions for the TN MRB Recruitment 2019. If any of the candidates provide any false or untrue details then the application of such candidates will be rejected. So you are advised to fill your form after satisfying all the essential conditions. 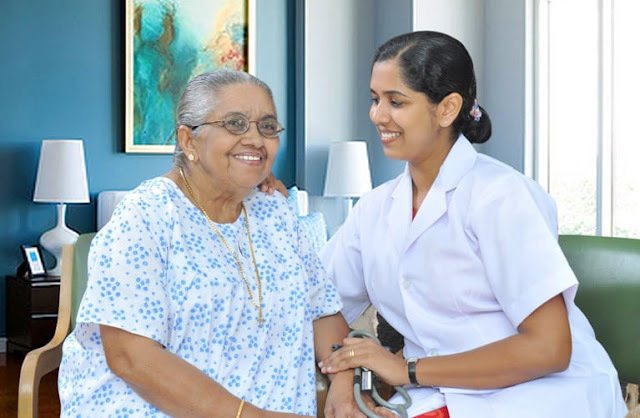 Degree or Diploma in Nursing and permanently registered with the Tamil Nadu Nurses and Midwives Council. After going to the home page you have to hit on “Notification” link from the left side of the page. On the next page hit on “Notification for Nurses in Sick Newborn Care Unit (SNCU)”, Notification No. 01/2019. A PDF file of the TN MRB Recruitment 2019 notification will appear at your screen, Read the notification details. Go back to the home page and hit on the “Online Registration” link. On the next page hit on “Register / Login” link available in the front of “NURSES IN SICK NEWBORN CARE UNIT” link. Now hit on “Click here for New Registration” and Already registered candidates now have to hit on “Login for Already Registered Candidates” link. Fill the application form as per the give guidelines. Upload the scanned copy of the documents, pay the application fee and submit the form. At last print a hard copy of submitted application form for future use.